3 months Xbox Live Gold membership for Xbox One / Xbox 360 and the Microsoft marketplace Buy 3 months Xbox Live Gold now! You will receive your code to unlock 3 months Xbox Live Gold safe and fast via eMail. Screenshots Product Description An Xbox Live Gold Membership is the complete online entertainment experience that’s only available on Xbox One and Xbox 360. Those who subscribe to this premium service can jump online and compete in huge virtual arenas against the best and brightest players out there, or just play casually against family and friends. 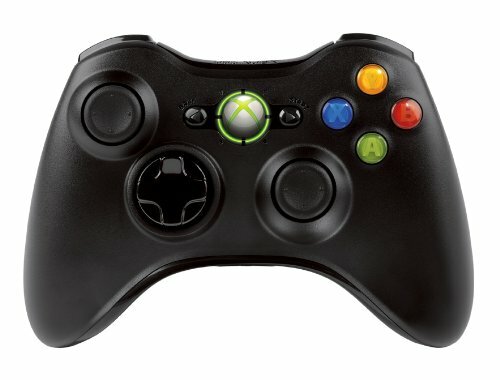 Xbox Live is an online multiplayer gaming and content delivery system that allows registered users to create their own friends list of other users, and communicate with them via a mail-like system of either text or voice messages which can even be used to send a message to an offline user. 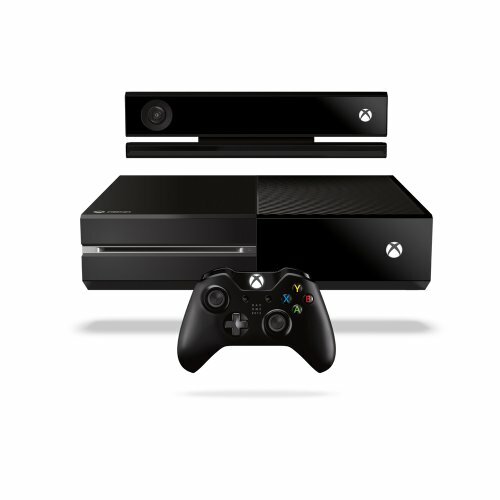 Xbox Live Gold, which requires a subscription fee, allows users to access all available features on Xbox Live. Even better: Xbox Live Gold members receive 2 free games to download every month!